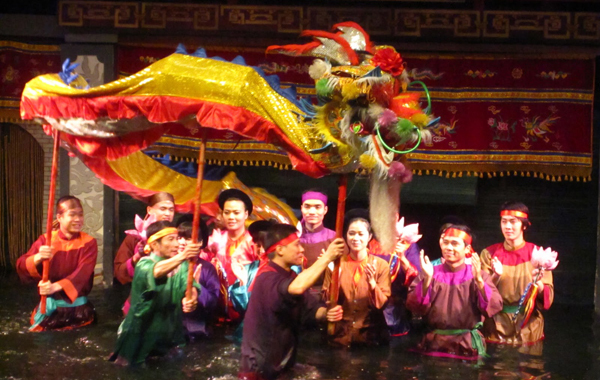 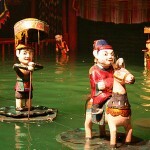 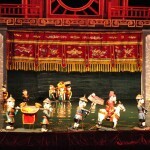 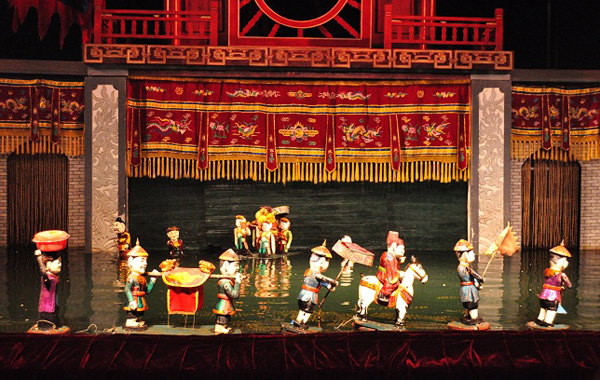 Located in the heart of Hanoi, just opposite Hoan Kiem Lake, Thang Long Water Puppet Theater is familiar for not only domestic tourists but also for foreign visitors and of course, the famous show here is Water puppet show. 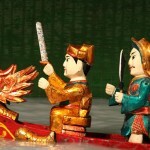 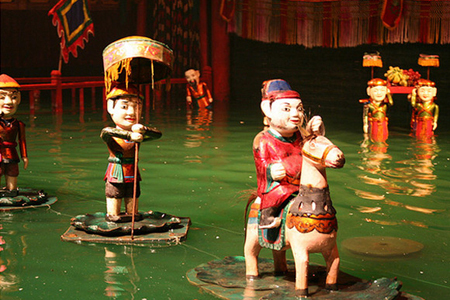 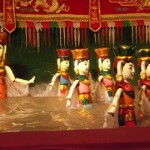 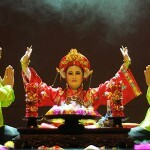 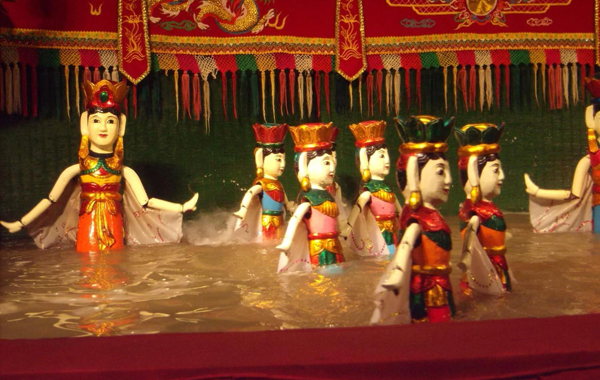 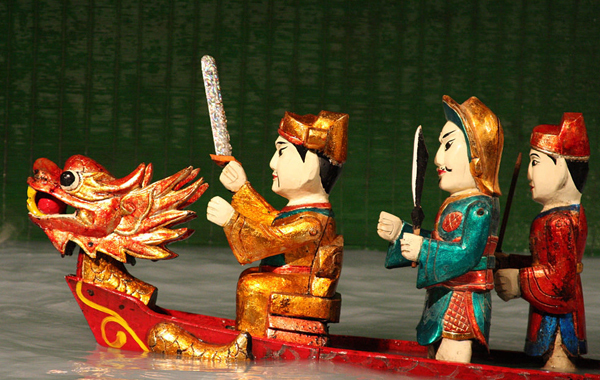 If you want to experience the rural life culture of Northern Vietnam, then Water Puppet show is a good choice, otherwise, if you want to see something different, we have many other choices as above. 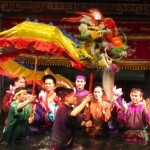 For ticket reservation, please email us [email protected] or call our Hotline + 84 909 896 286.